Rockwell Primaries Development Corporation, the newest property development subsidiary of Rockwell Land Corporation, invites you to be one of the first to experience Manila's 1 Bedroom Pop Up Model Unit of 53 Benitez. 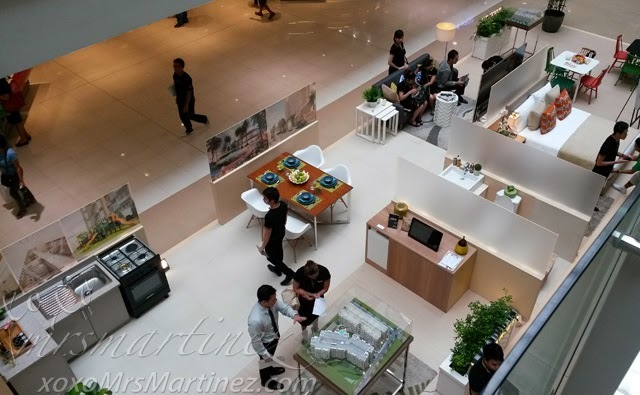 The exclusive walkthrough is located at the Upper Ground Floor near Concierge and Tim Ho Wan SM Megamall Building B. Launched in early 2013, Rockwell Primaries is committed to delivering communities which bear tasteful aesthetics and design, has a high regard for your family's convenience, security, exclusivity, and your need for space by providing functional and well thought out residential units and amenities. 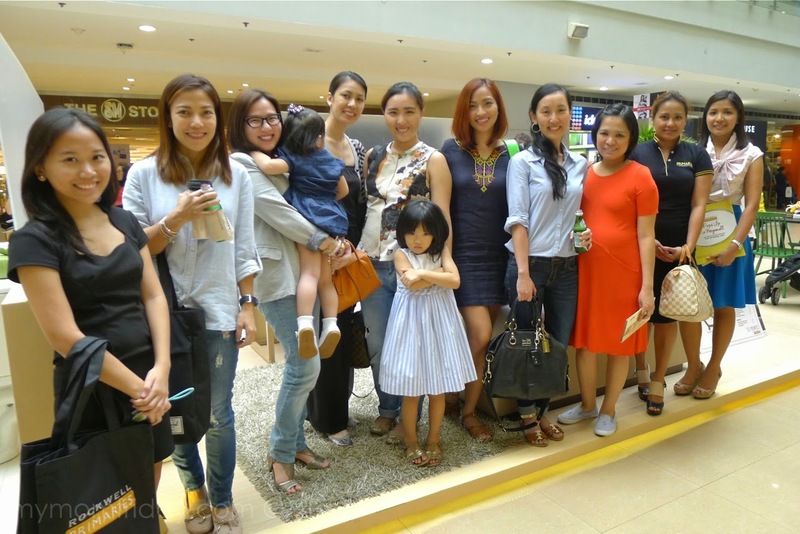 53 Benitez is the first residential development project under Rockwell Primaries. It was built with a rare design using floating corridors (wow!) and private bridgeways (see video below) that assure security and privacy, as well as abundance of natural lighting and ventilation. 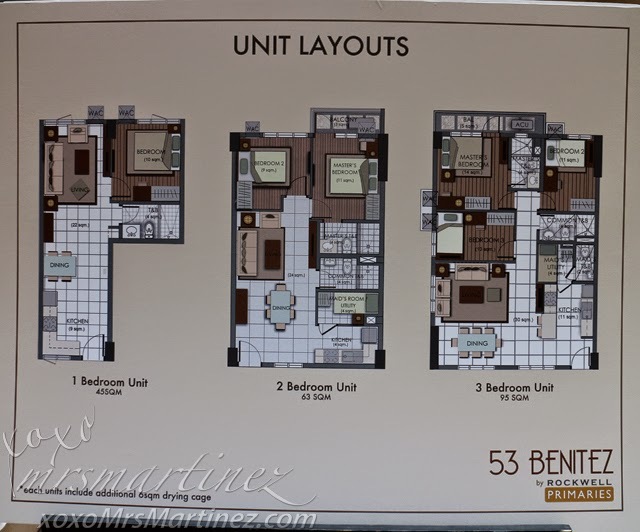 53 Benitez boasts of 2 mid-rise buildings with 9 floors each and a total of 364 units. 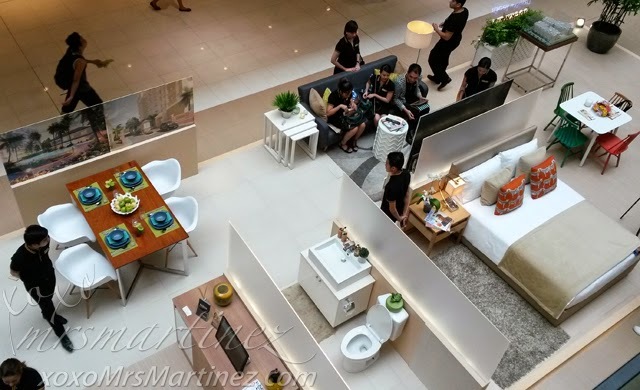 Price starts from PhP 4.2 million. Completion date will be on 2016. 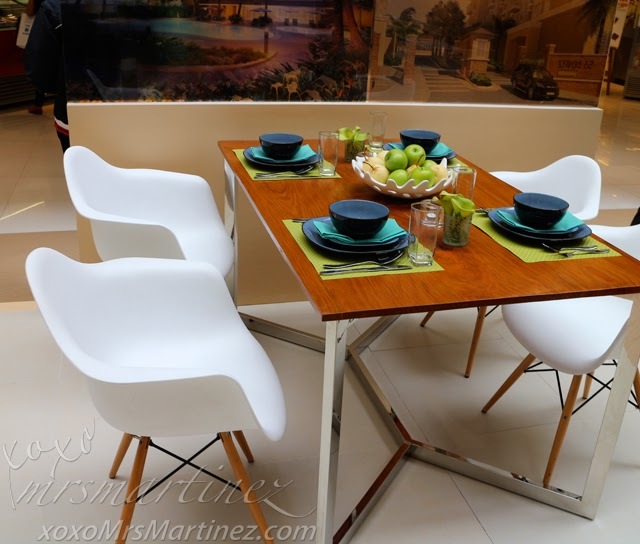 The design on display features a 45sqm one bedroom unit. This pop unit features Scandinavian-inspired design that will definitely appeal to couples with their young family. 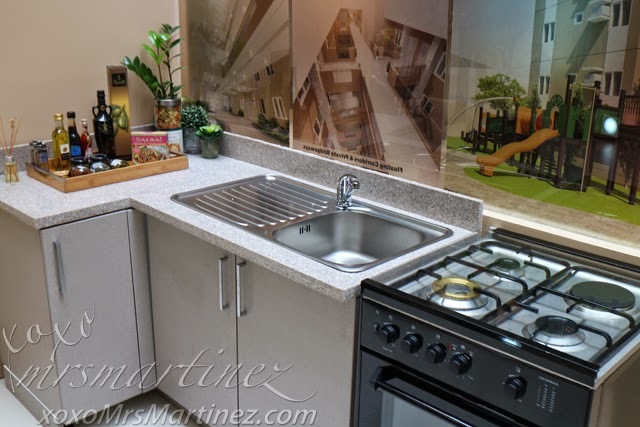 Upon entering the main door, you will find a 9sqm kitchen with granite counter top. Several cabinets can be found below the sink. A provision for a range is readily available or you can just set up a microwave on the counter top. The lay-out is well-planned and well-thought of. With just the right amount of furniture, there's a lot of space to move around. 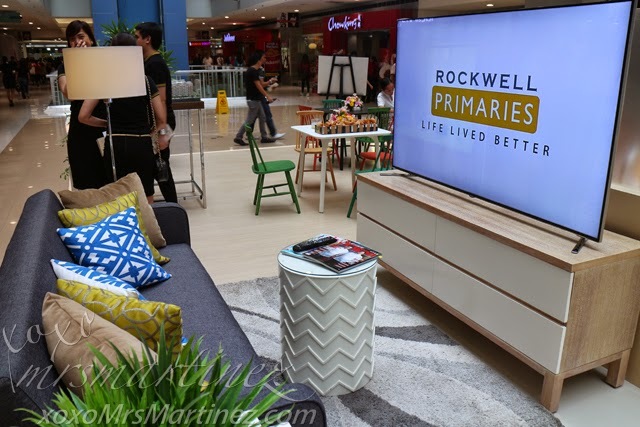 I think Rockwell Primaries' idea of a pop up model unit is great. It brings the product closer to its target market and more people will learn about the site. 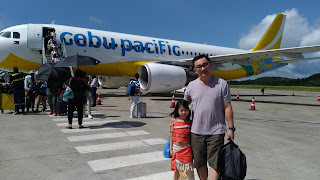 It will also be convenient for those people who don't have enough time in their hands to visit the actual site but would still love to feel and experience life lived better. A10 sqm bedroom is found just behind the living room. You can fit in a queen size bed with a single side table for your knick-knacks. The color scheme used was neutral to give you a free hand in choosing the right color accent that fits your personal style. The design is clean and simple, no frills and not tacky. 53 Benitez is the first mid-rise development of Rockwell Primaries. 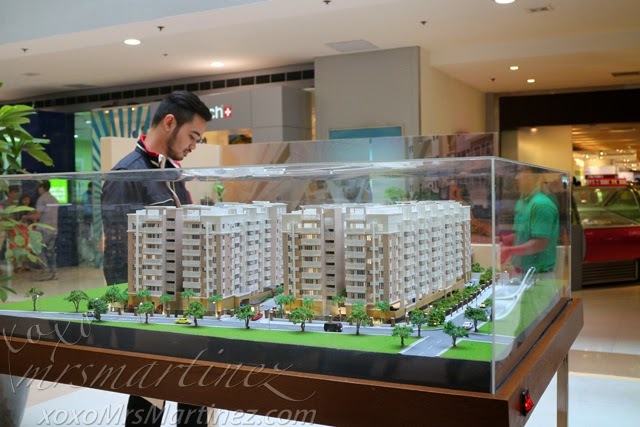 You can visit its onsite model unit located at P. Tuazon St. cor. C. Benitez in New Manila, Quezon City. Open everyday from 9AM-9PM. For more information, visit www.rockwellprimaries.com.ph or call +632 828 9888. 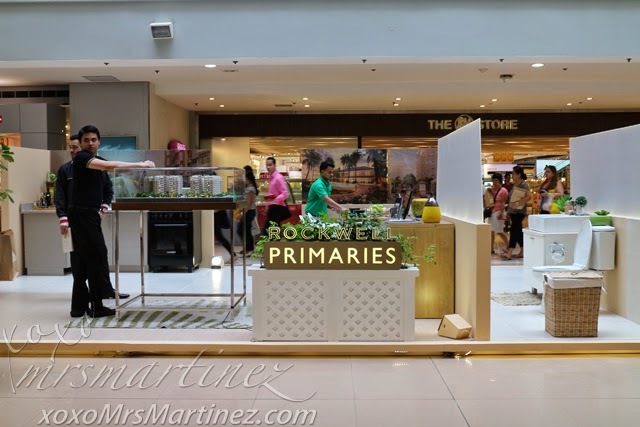 I am inviting all of you to visit Rockwell Primaries Pop Up in SM Megamall featuring 53 Benitez. You can experience the exclusive walkthrough until the 8th of October.